AMAZON WATCH » Amazon Watch Denounces Eli Roth's Racist Film, "The Green Inferno"
Amazon Watch Denounces Eli Roth's Racist Film, "The Green Inferno"
For almost two decades Amazon Watch has partnered with indigenous peoples across the Amazon Basin to advance their rights and defend the rainforest from destructive projects. As such, Amazon Watch is deeply troubled by the overtly racist messaging in Eli Roth's film "The Green Inferno." Amazon Watch does not condone the film. 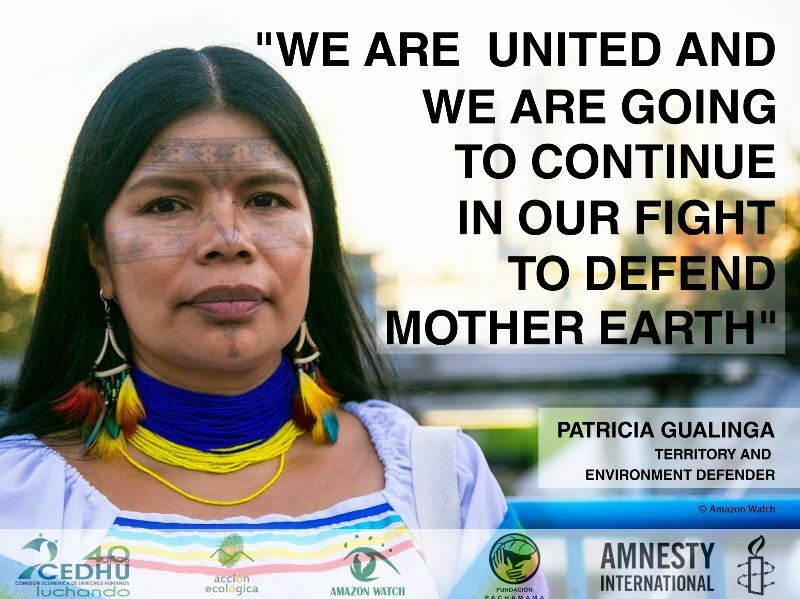 We stand behind Peruvian indigenous organizations that have denounced "The Green Inferno" as racist, promoting retrograde stereotypes of indigenous peoples as savages that enable policies detrimental to the survival of isolated Amazonian indigenous peoples. 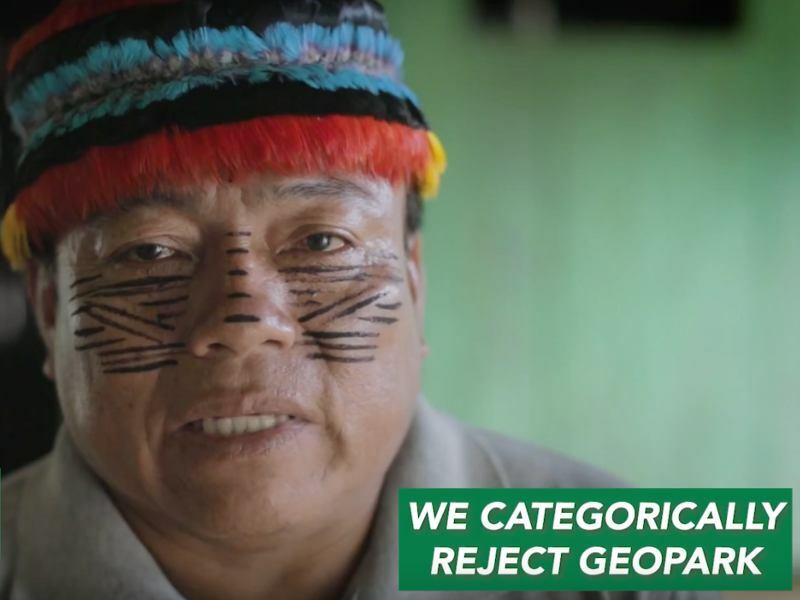 On August 5th, Peru's largest indigenous federation AIDESEP spoke out against the racist depictions of Amazonian indigenous peoples in Eli Roth's upcoming movie "The Green Inferno." 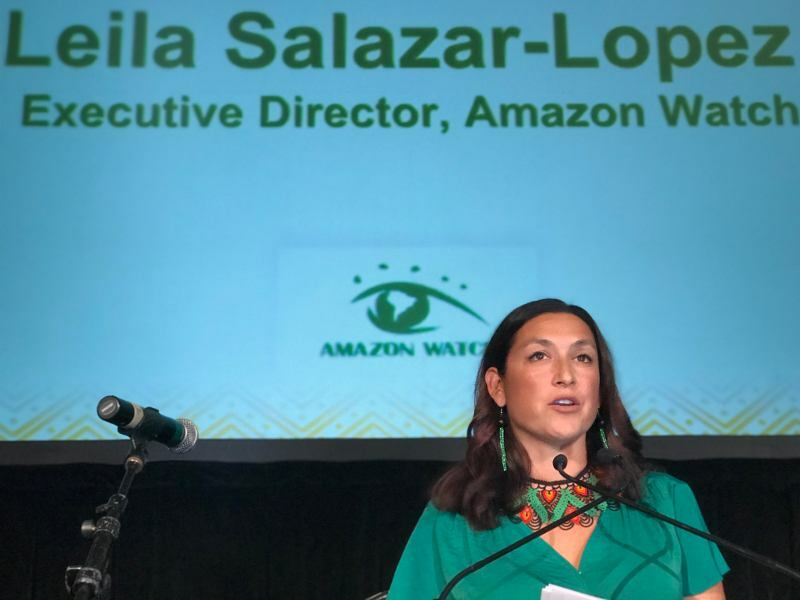 Amazon Watch, a U.S.-based nonprofit organization, supports that statement and adds its voice to the growing chorus of condemnation. While as an organization we have not viewed the film in its entirety, we have constructed an extensive plot summary using publicly available materials, including a series of trailers, reviews, and interviews with the director. Based on our research, we understand that in the film, a group of naive North American activists travel to the Peruvian Amazon to "save" an isolated indigenous people from a gas extraction project causing deforestation. Following a successful protest action in the jungle, the activists are captured and "ironically" eaten by that same tribe. Isolated indigenous peoples do indeed exist in the Amazon. Survival International estimates fifteen distinct peoples live in the rainforests of Peru alone. Far from posing a threat to outsiders, however, many isolated indigenous peoples are at imminent risk from incursions into their territories by oil companies, loggers, drug traffickers, evangelicals, and tourists. Contact with outsiders brings deadly diseases and sometimes violence associated with criminal attempts to occupy their land and to extract valuable natural resources. Though the release of a movie that traffics in racist imagery is never opportune, the upcoming "Green Inferno" along with its publicity campaign, come at a particularly problematic time for indigenous rights. As noted in recent articles published by The New York Times, The Washington Post, and the journal Science, the Peruvian government has proposed a controversial new policy of controlled contact with one isolated people in particular, the Mashco Piro. Peru's new controlled contact policy has been widely criticized by indigenous organizations and human rights groups that specifically advocate for policies to protect isolated indigenous peoples. Peruvian anthropologist Beatriz Huertas has qualified the policy as "forced contact" and believes it would set a dangerous precedent for future decisions toward many other isolated peoples in Peru and elsewhere. 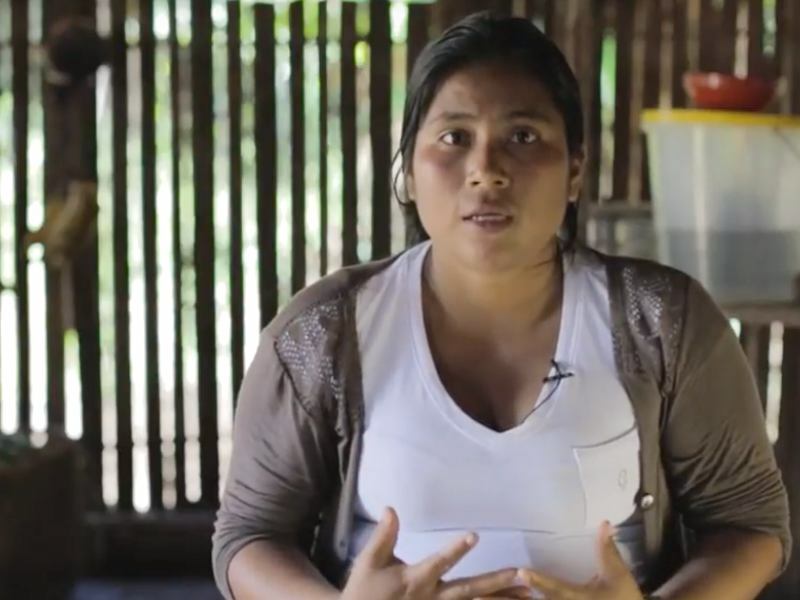 Peru's largest indigenous organization, AIDESEP, proposed strengthening protections through the creation of a territorial corridor – a protected area across the southern Peruvian Amazon. 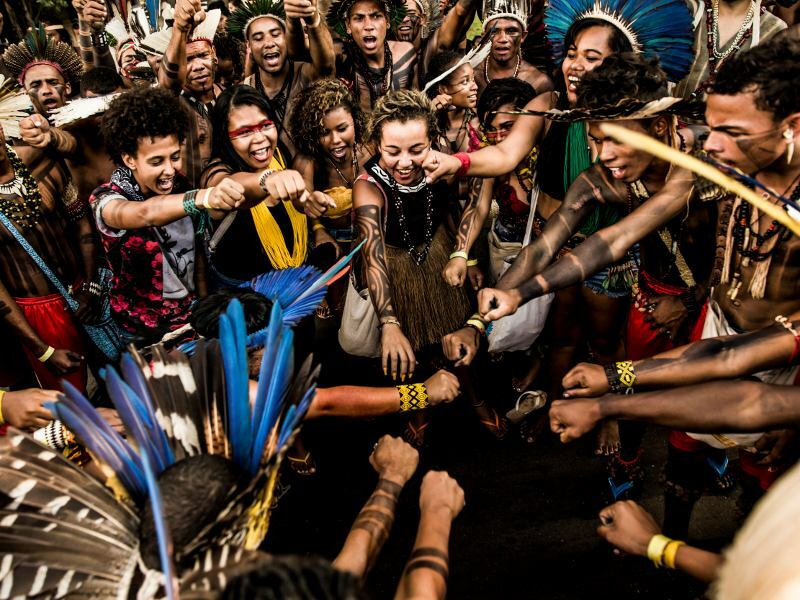 As government policy-makers establish policies that may threaten and violate the rights of indigenous peoples, the release of Roth's "The Green Inferno" barges into a delicate moment. AIDESEP's statement about the film underscores the sensitivity and vulnerability of indigenous rights. "This kind of film and images feed the prejudices that already exist in society in regard to indigenous peoples, furthering negative stereotypes that they are "savages" and "cannibals," which is a big lie. This kind of content also reinforces policies of the Peruvian state that are geared towards contacting them through force, integrating them into society, imposing upon them a certain way of life, acculturating them, "freeing up their territories" and taking advantage of the natural resources found within," says AIDESEP's Huertas. Beyond increasing threats to isolated peoples, Peruvian indigenous peoples in general face discrimination and repression for demanding their rights. As documented by Global Witness, Peru is one of the most dangerous countries in the world for indigenous leaders fighting for their territories and the environment. In 2014, Edwin Chota and three other leaders of the Asháninka people were assassinated by supposed illegal logging mafias, after governmental authorities ignored years of requests for land titles, reports of illegal logging, and denunciations of death threats against them. In other recent cases, Peruvian indigenous activists have faced spurious legal charges for nonviolent protests against oil pollution and weakening of legal protections for their rights. Director Eli Roth claims that "The Green Inferno" makes a critical statement about "slacktivists" and so-called "social justice warriors." 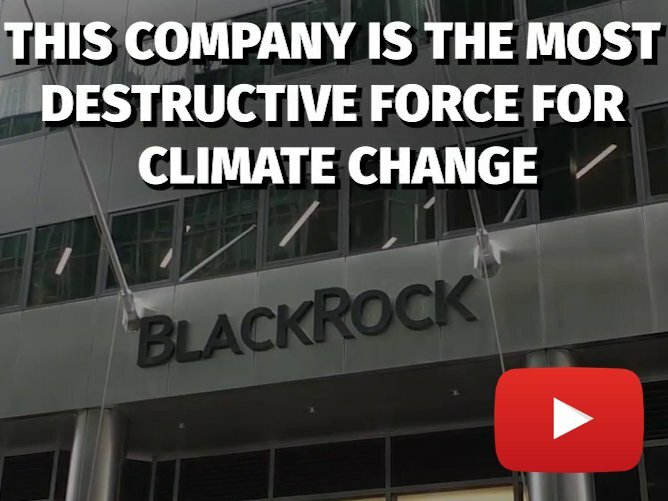 Besides the fact that Roth confuses "slacktivists" with true activist groups making real and very necessary change, recent studies have shown that those involved in online social good actions are actually more likely to ultimately take action for good. Frankly, on the list of urgent issues facing humanity on which Roth's films could be commenting, criticizing those who are making tangible change ranks pretty low, especially given the pending climate crisis. Regardless of Roth's intention, no worthwhile "social commentary" can be based on retrograde images that perpetuate racist stereotypes. That such a patently racist film could be greenlighted and released in 2015 is an indictment not only of Roth, but Hollywood in general. Instead, storytellers should be honoring and respecting the rights of indigenous peoples as their voices are so often marginalized and remain unheard in modern society.